Personalized Diet Audit — My most popular coaching package to date! Online Biz Consult –I started my online business unofficially in 2015, and didn’t start taking it seriously until 2017. 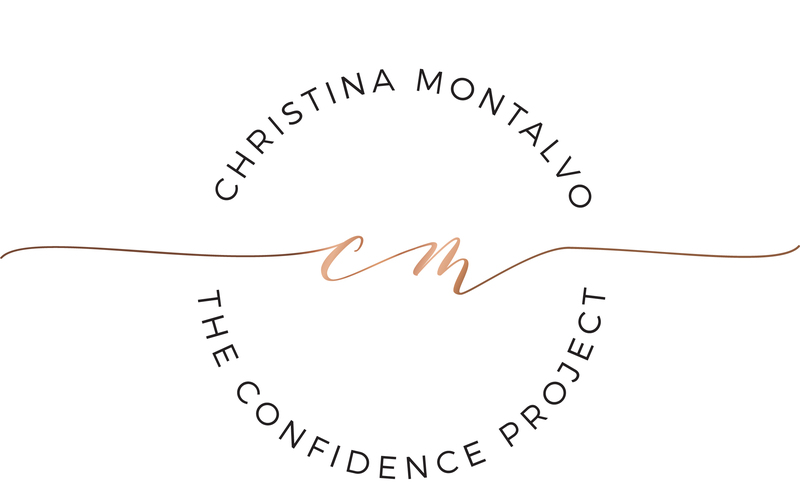 Since then, The Confidence Project Podcast has sat on iTunes top 50 twice, and I’ve worked with women all over the world doing what I love. Best part is? I do almost all of it in my robe, from the couch, and with a huge mug of coffee in hand. Need some more guidance on what to do and how to do it when it comes to your online biz? Let’s get you there.